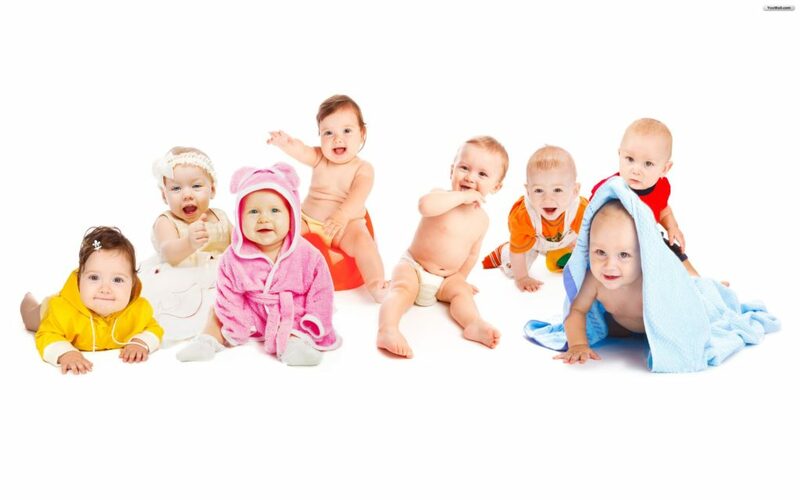 A pregnant woman is preparing to name her seventh child. Her children’s names so far are Giza, Babylon, Olympia, Ephesus, Halicarnassus and Rhodes. What will she name her next child? 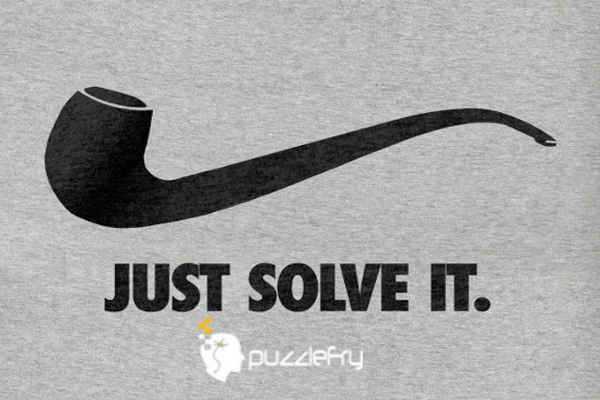 SherlockHolmes Expert Asked on 14th November 2016 in Logic Puzzles. Children’s names are those places where the ancient wonders of world stood. dyj Expert Answered on 15th November 2016.